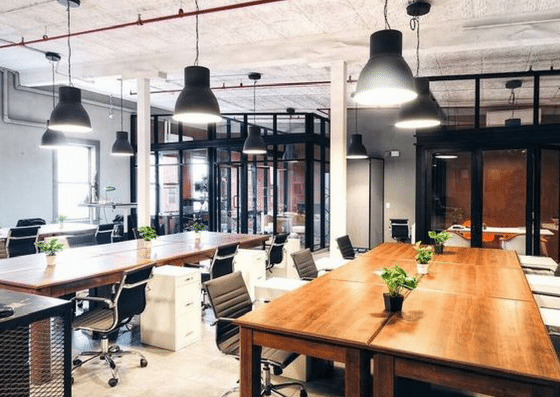 Lair East is a New York-based startup community that offers a co-working space, connections to top investors, and a global entrepreneurial network. 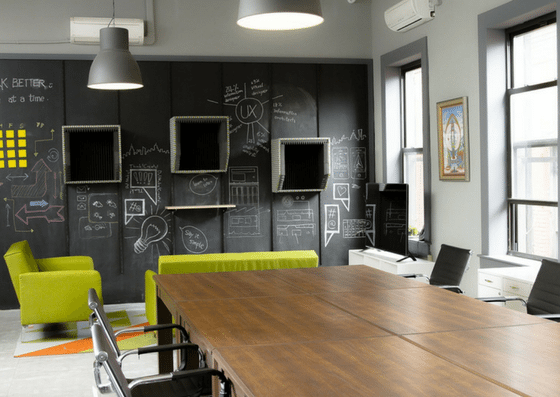 They provide virtual membership for $45/month, dedicated desks starting at $450/month, and private offices at $2,250/month. 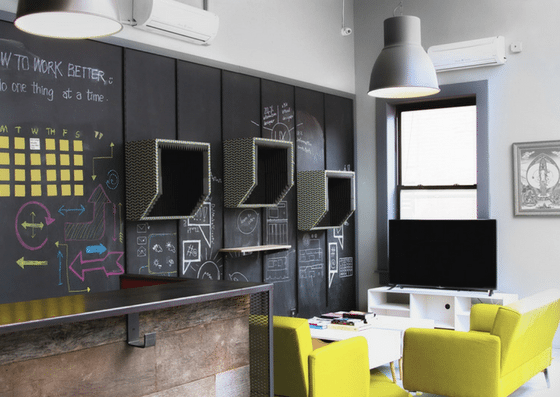 Their amenities include private phone booths, conference rooms, high-speed internet, and more. 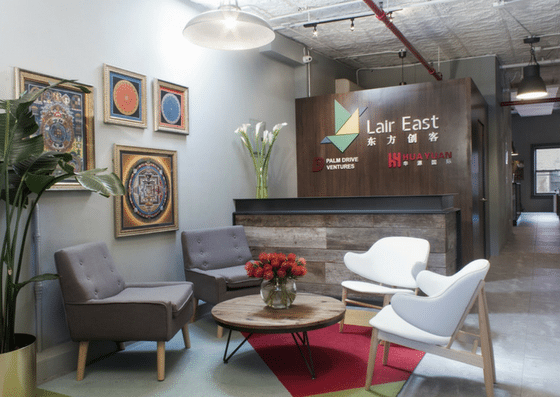 Lair East offers flexible membership plans. Virtual membership, which includes mail and packages handling, costs $45 per month. 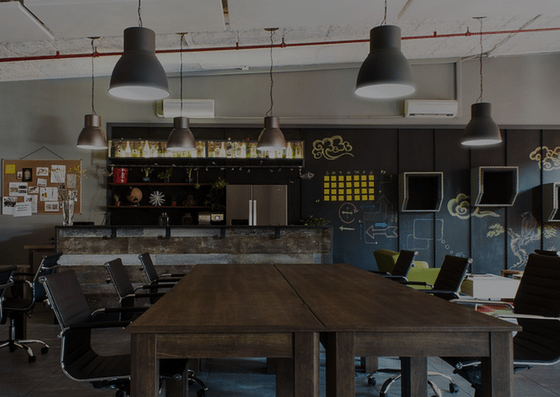 Their dedicates desks start at $450 per month under a month-to-month contract. 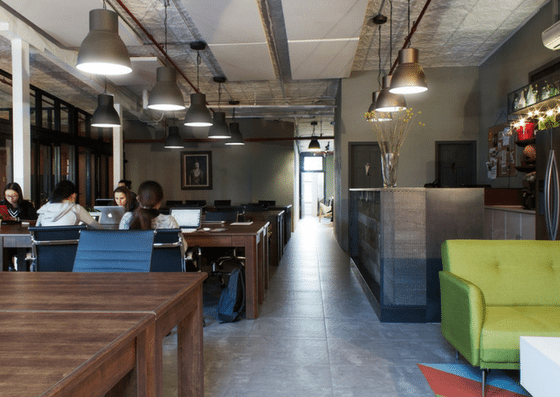 A private office is $2,250 per month and requires a 3-month minimum commitment.